This spring break I had the opportunity to visit the Capitol during legislative session. I was excited to see the policy process in action after working all year with StudentsFirst to help elevate teachers’ voices on education policy issues. It has been challenging and rewarding to discuss political issues with fellow teachers. Teachers have an opinion about policy matters yet it’s difficult to get teachers engaged with the process, because they often feel so burdened by other job-related duties. I joined StudentsFirst this year because I am passionate about getting teacher voice into policy creation and going to Jefferson City was the culminating learning experience. I was especially happy to have a teacher friend of mine to join me on the visit. The main goal for the day was to sit in on the Senate Education Committee hearing. 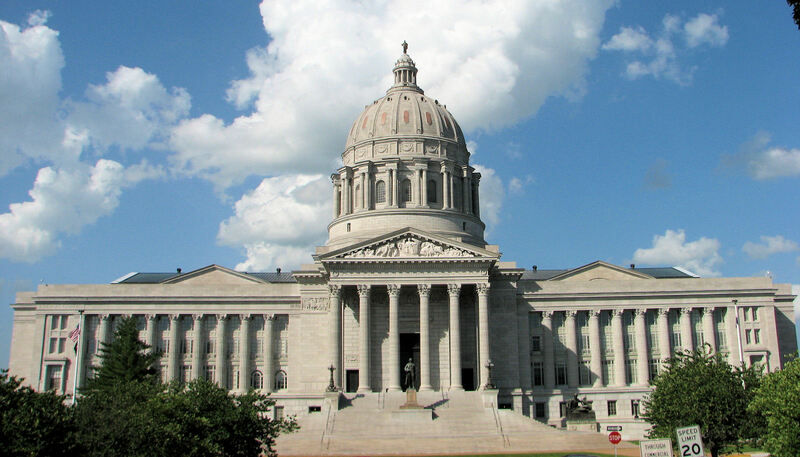 The main policies up for debate were requiring a civics test for high school students, a stricter policy for special education, and the Missouri transfer bill. It was an opportune time because my colleague felt a direct impact of the civics test bill and she was ready to give her opinion on the issue. Apart from the hearing, we were fortunate to get to meet with two senators briefly and then to get invited to come to the Senate floor as guests. We sat just feet away from senators who questioned and argued with each other about legislation. It was an incredible experience. I learned a lot from observing the policymakers in Jefferson City. Most importantly, I learned that elected politicians not only want to hear from constituents, but are eager to listen to their expert opinion. The policymakers we spoke with recognized our expertise as teachers and were enthusiastic to hear from us on education policy issues. Secondly, I learned that education is one of the most complex issues for policymakers. There are so many stakeholders, lobbyists, and interest groups and they all support a competing agenda. This is what makes it all the more critical for teachers to get their voices heard in the process, because they are the ones directly affected by the outcomes. Lastly, I learned that voicing your opinion can make a difference. It seems like the Capitol is so far away and it’s easy to think that there’s no way you can affect the decisions there. Yet we heard firsthand that a teacher’s opinion carries weight in the process. So few constituents ever show up in person to express their opinion which means even one or two teachers can make all the difference. After a great visit, these are the lessons I will take back to my school and fellow teachers. It’s necessary for educators to understand they have a voice and it can make change happen.